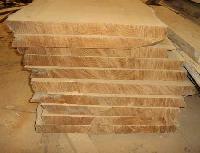 The company has cemented its presence among the reliable Suppliers of Haldu Wood . 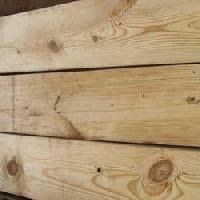 The wood logs we make available are sourced from known vendors of the market. 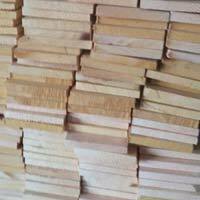 In order to cater the bulk and urgent requirements of the buyers, we maintain a large stock of the Wood Logs in our state-of-the-art warehouse. Buyers can obtain these at market-leading rates from us. the traditional center for woodcraft. We source 80% of our wood products from this region. They are made mainly using sesham wood, mango wood & haldu wood. Handicrafts are made by artisans skilled in wood carving and brass inlay. We have an exclusive range of mixed wood products, sourced from Saharanpur, the traditional Indian center for wood handicrafts.